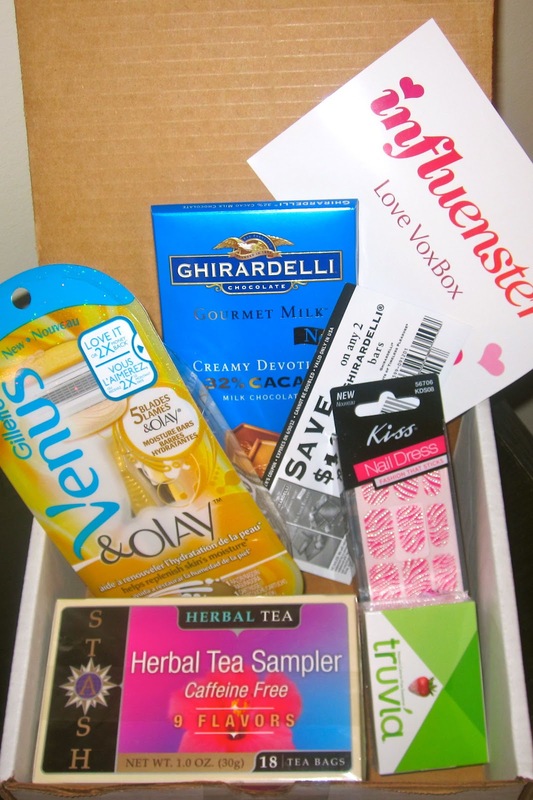 Last week I got my third VoxBox and of course it was filled with more goodies for me to try. If you’re not familiar with the company, check out their website for more info. Most of these products are new to me, so I can’t wait to dig in and see what they’re like. I’ll probably be posting more in depth reviews on my favorites in the near future so stay tuned for that! In the meantime, check out my opening video! So jelly. I am not cool enough in Inflenster's eyes! I am only eligible for a dishwashing liquid trial. :/ Dang. I wonder how those Kiss nail thingys are? Lol, it took me forever to be "cool"!! My plan is to try out the Kiss designs this weekend so I'll let you know how it goes.